I just wanted to say thank you for all your efforts last Tuesday night in assisting to make sure everything went smoothly and created an environment that allowed everyone to participate and have fun. It’s a credit to SRC as a team and to the community that we have built,that we can essentially put on a training night at the track that has some 3000m races that people are willing to travel to take part in, we donated a stack of time and energy in having a night that punched far above it’s weight in terms of quality and fun. 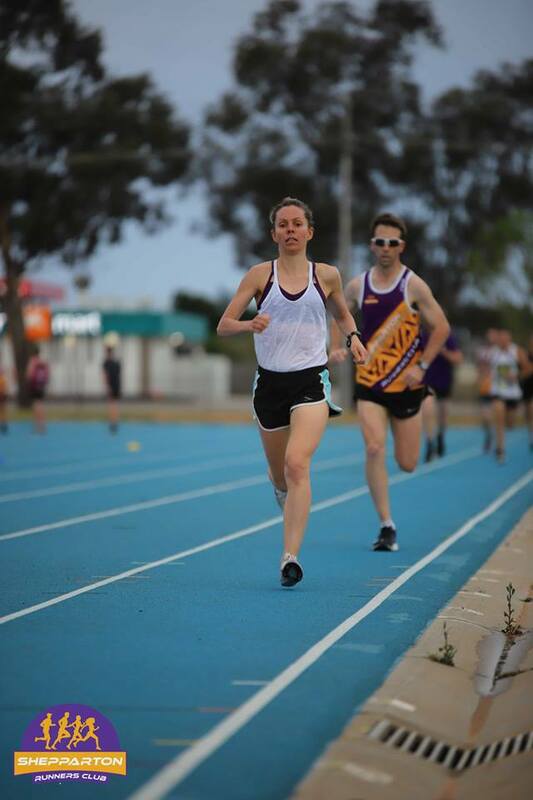 We had runners come across from Blighty, Echuca, Wangaratta, Cobram, Yarrawonga and obviously our core group which is closer to home and it wasn’t in search of prize money or anything like that, last Tuesday night I think is something we should all be proud of. If you look at it, we were able to provide a timer clock for all athletes to see what splits they were running if they wanted, professional quality photos, live stream video of the last 2-3 laps of each race and official results put together and easily able to be posted the same night for the 55+ people who ran on the night, not to mention how good the crowd atmosphere was a runner, it was great to see all our members chatting to those new faces from out of town and instantly making them all feel welcome, awesome stuff! and we will be able to seed you into a race with runners of comparable ability. If numbers are large we will have an E grade and shuffle the times slightly to accommodate. Photo of the night, above. AJ steaming home as Laura is impressed by the challenge to her lead. Below, the pointy end of A grade early on. Thanks to Chelsea Nicholson for taking the photos after running in D grade. All photos can be found on SRC FB page. As most of you know, I believe parkrun is the best thing ever invented. Over 14 years it has grown and spread into 20 countries. You can even find it in some jails and some Dr are even starting to recommend it to help some of their patients. The first Parkrun event to launch was the Bushy Parkrun, which was founded by Paul Sinton-Hewitt in 2004. It grew into a network of similar events called the UK Time Trials, before adopting the name Parkrun in 2008 and expanding into other countries. Their are many articles online about the benefits of participating in parkrun. One such article is here. 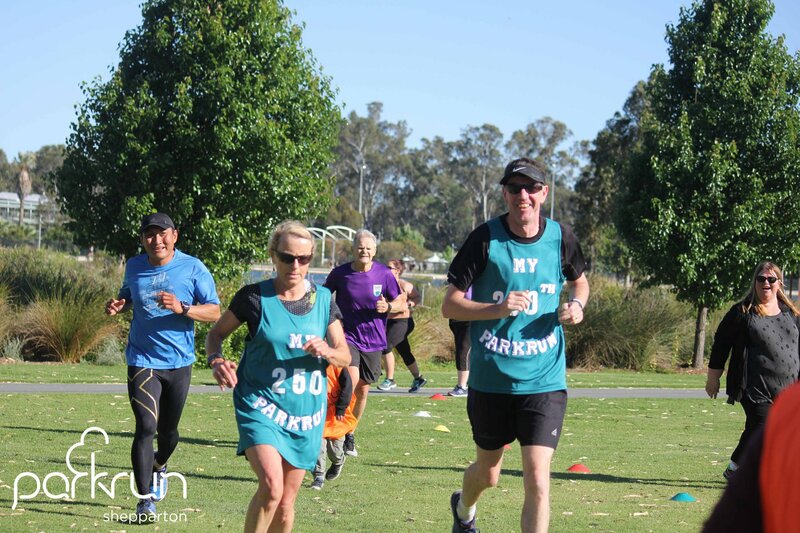 Shepparton parkrun was started by Allan Connelly in January 2014. In that time we have had 248 events in Shepparton. We are averaging 120 runners per week. 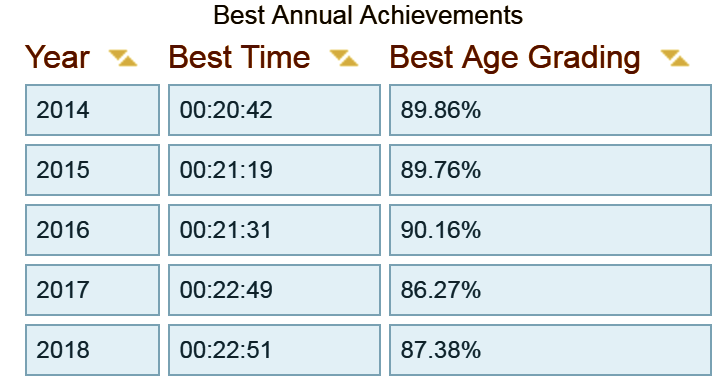 The average time for someone to complete Shepparton parkrun is 30:18. 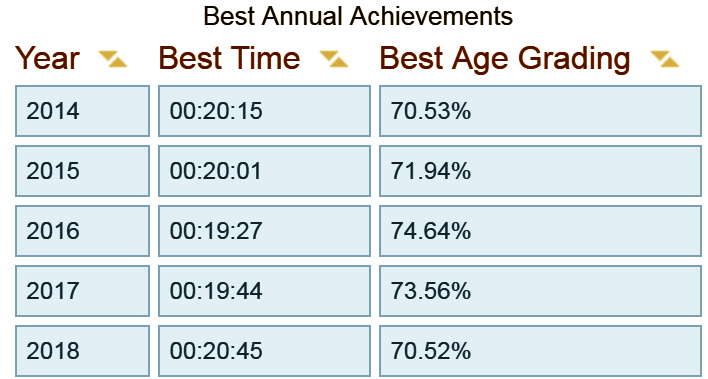 Total hours run: 1Years 264Days 5Hrs 13Min 26Secs. As you know Sue Olley clocked up her 250th parkrun a few weeks ago. In typical benevolent Sue Olley style, she didn’t know what all the fuss was about and decided to share the milestone with Alan Connelly. Interesting stat, Shepparton parkrun had 7 Peel Club members present including 5 regular Shepparton parkrunners. How awesome is that? 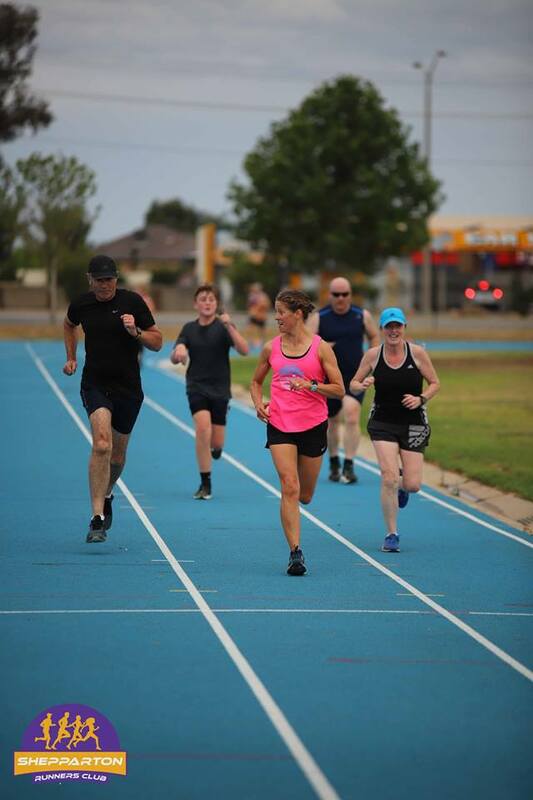 A peel club member is someone who has ran a parkrun in every state and territory in Australia. Named after Brendan Peel. With a half marathon and a 10km event, this is a great day out for everyone in a very unique and beautiful part of Victoria! The Jawbone Peak Half Marathon at the Cathedrals Challenge offers competitors the opportunity to explore some spectacular and unique terrain in the Cathedral Range State Park.